A Rare Find! Large house on a nice, large corner lot with a swimming pool and tennis court*! 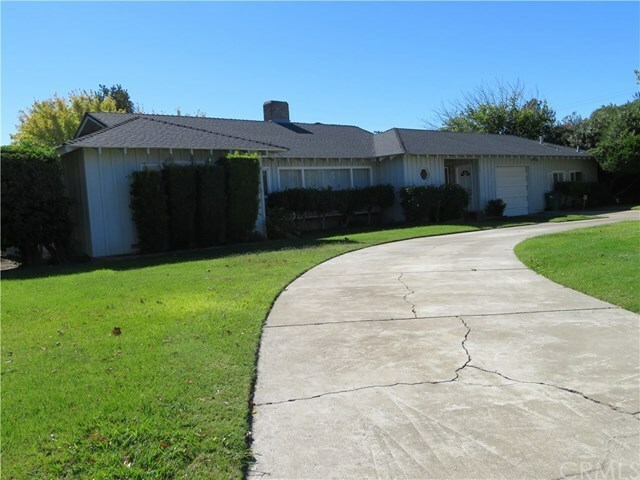 This 3 bedroom, 2 bath home has over 2500 sq feet, 2 fireplaces, an inground pool, tennis court, extra room with bath off garage and tons of charm! House has a formal entry into the living room (hardwood floors under carpet), formal dining as well as in-kitchen breakfast nook. Family room with bar and sitting area plus office has tons of storage. Bedrooms are all good sized with built in drawers and storage in closets. Main bathroom has tile throughout, tub/shower and good storage. Small bath off kitchen and laundry with stall shower. Outside the backyard has a trex deck off slider of family room to west and a wood deck off family room to the east. Large area beyond cement wall/fence to park RV's or extra vehicles.